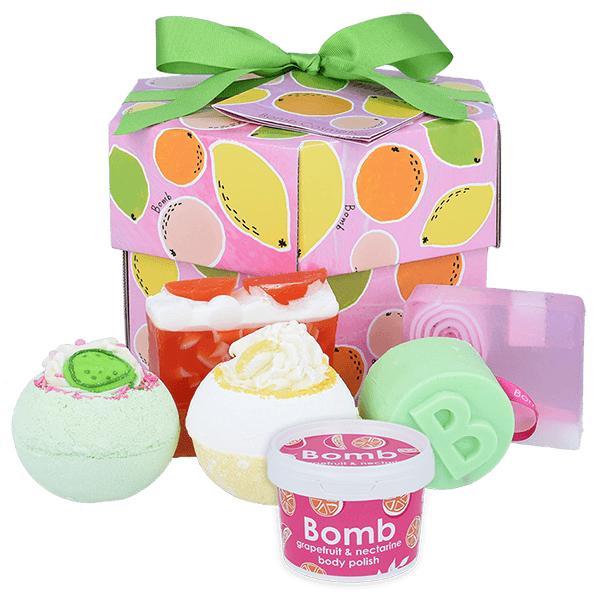 An explosion of fruity scents burst in your bath for berry exciting adventure as the pure Bergamot & Cedarwood essential oils. Error: Error validating access token: Session has expired on Monday, 18-Mar-19 08:42:34 PDT. The current time is Thursday, 25-Apr-19 11:41:39 PDT.